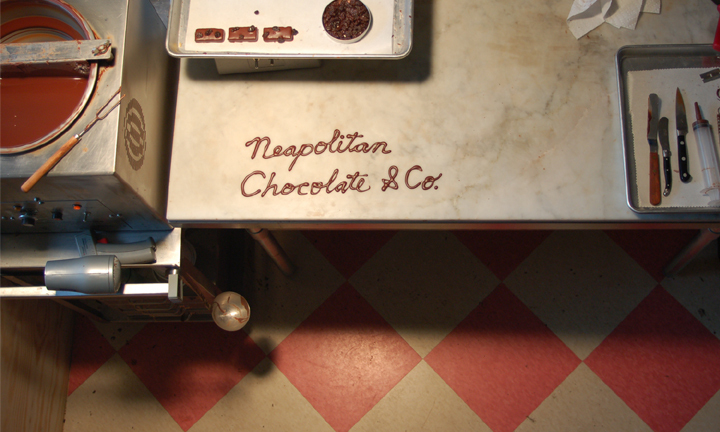 Specializing in collaboration and unique in-house custom printed confections, solid objects and packaging. Working with other artists, chefs, designers, farmers and friends ensure a product to please all palettes. Make your day a little sweeter and email or schedule a visit to the Pacific Northwest workshop in Portland, Oregon. There literally has been tons of chocolate made and projects not shown here for confidentiality at this time.